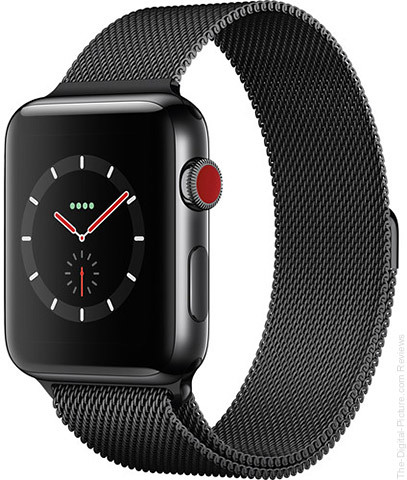 B&H has the Apple Watch Series 3 42mm Smartwatch (GPS + Cellular, Space Black Stainless Steel Case, Space Black Milanese Loop) available for $399.00 with free expedited shipping. Regularly $779.00. Note: B&H has several discounted Apple watches in stock with free expedited shipping.